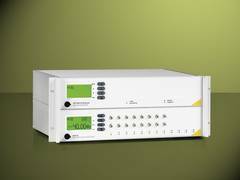 With the OP1100 discontinuity analyzer, LASER COMPONENTS presents an autonomous test system for detecting and recording dropouts in optical data transmission. The OptoTest device detects signal fluctuations of 0.5 dB and a duration of 0.8 µs. Up to 24 single-mode or multi-mode fibers can be monitored simultaneously. 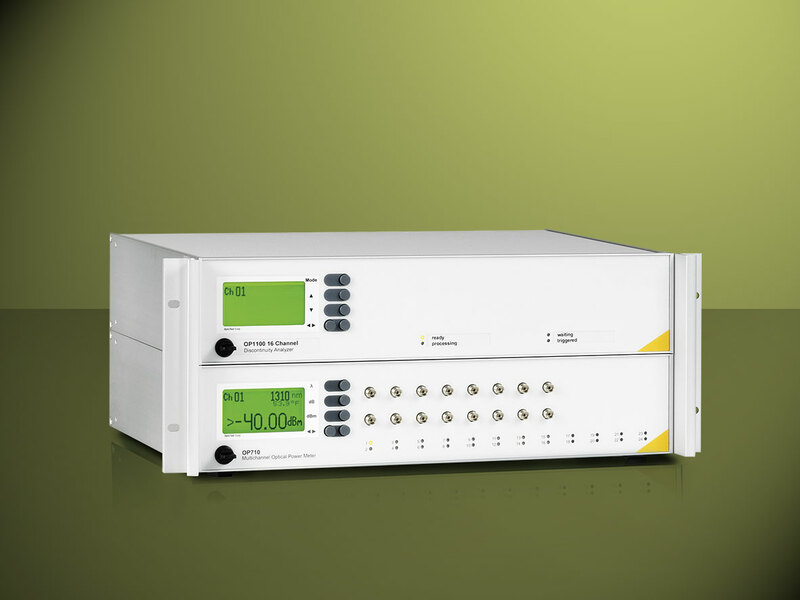 In addition to round-the-clock monitoring of fiber optic networks, the OP1100 is also suitable for laboratory tests. Passive and active network components can be precisely checked for irregularities caused by temperature fluctuations, vibrations, and other shocks such as signal dropouts or temporary fluctuations in the output or transit signal.